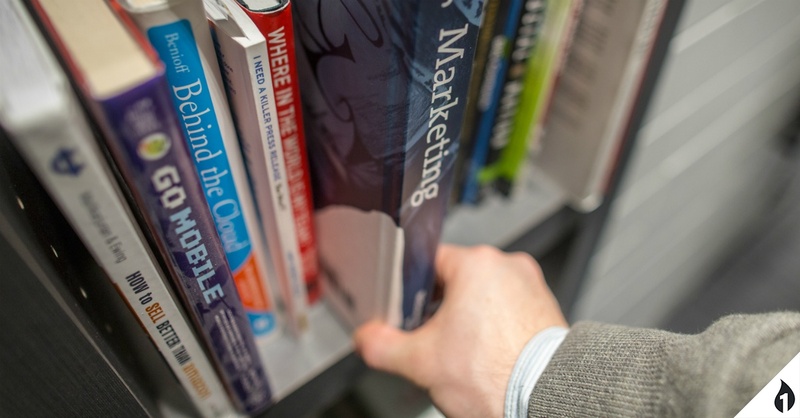 I'll be brutally honest: when I first learned about the Inbound methodology, I was skeptical. My background is in traditional radio & TV marketing. So, before I learned about Inbound, my opinion was that the more times you blasted your advertising message over the airwaves, the betterInbound flips this idea on its head, for good reason. The truth, is that the way people buy today is different than it was 10 years ago. However, so many marketers are stuck in their ways, just like I was 3 years ago. 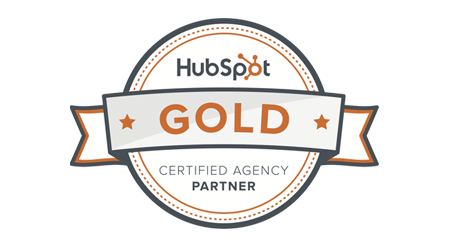 Now, with 2 years of content creation and Inbound Marketing under my belt (the last 6 months using HubSpot), I can confidently say that the ideas and methods that power "Inbound" are certainly the best way to reach our potential customers here at OneFire and they may work for you, too. Not exactly sure what Inbound is? We've written plenty on the topic. At OneFire, we naturally want to help people succeed. At the core of what we do is provide helpful advice to our partners and figure out the best way to deliver on that advice. We're creating hundreds of blog posts, white papers, infographics and eBooks that are designed to do just that... help people. Publishing this helpful content for free on our website is no different than sharing this information with our current customers directly. In fact, I'd venture to say it's even better, because most of our customers who come to us will already have a basic understanding of what they need and what we offer. That means a more cost-effective onboarding. I believe that potential customers are getting their information in the same way that I get mine: through a Google search. Example: I needed to find out how to repair the heat sensor in my dryer. I googled 'how do I replace the heat sensor in my Kenmore dryer' and there, on the first page, I saw paid ads to purchase a heat sensor or a new dryer, YouTube videos on how to perform the repair myself, and organic local search results for repair technicians in my area. I ended up on a blog post from a local repair shop that walked me through the process and I also watched a YouTube video from a different company that actually showed me the repair procedure on a similar dryer. 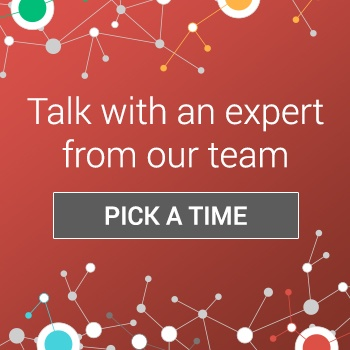 If my potential customers are turning to Google in the same way I am - to identify or solve a problem - I want to make sure that OneFire shows up in the top results so we can be part of the conversation and seen as the experts in our field. Sure, we won't make money by providing free advice about Inbound Marketing on our site. But, when a person is too overwhelmed to write a blog post every day or needs help producing a podcast or video, we want to be the company they think of first, because of the free help we provided them a while back. Now, it's really starting to work. Inbound is the new SEO. At this point, we've published over 60 blog posts since January 1st. Because of these posts, we are now ranking on the front page of Google for close to 30 specific search terms that have to do with our industry. We are a company with a national customer base. That makes having our site on the front page of Google a very important accomplishment for us. 6 months of work, 60 blog posts and now we are growing the amount of traffic that comes to our site through organic search results. That's like having a positive article written about you in the paper: it's hard to buy that kind of advertising (except with Inbound you can). Finding us on the front page of Google may even be how you came across this post. If so, you can see that our strategy is working. Inbound is a good fit for our business model. It's no secret that doing Inbound Marketing successfully takes time and resources (which probably equates to money invested). HubSpot says that you can see the most ROI from Inbound if you are in an industry where the average lifetime value of your customer is greater than $500 and if you have a product or service that may require some explanation, so you can develop content that people are searching for. Bingo. We definitely fit that mold and the majority of our customers who have adopted an Inbound strategy for themselves also fit this mold. Look: Inbound isn't for everybody. But, it's important that you consider new ways to market your business as part of your overall ongoing marketing strategy. And don't be fooled: this is not a get-rich-quick way to market. A proper strategy requires just the right mix of frequent blog posts, social media messages, content offers (like eBooks, white papers, podcasts, etc) and most importantly, analytics and research.